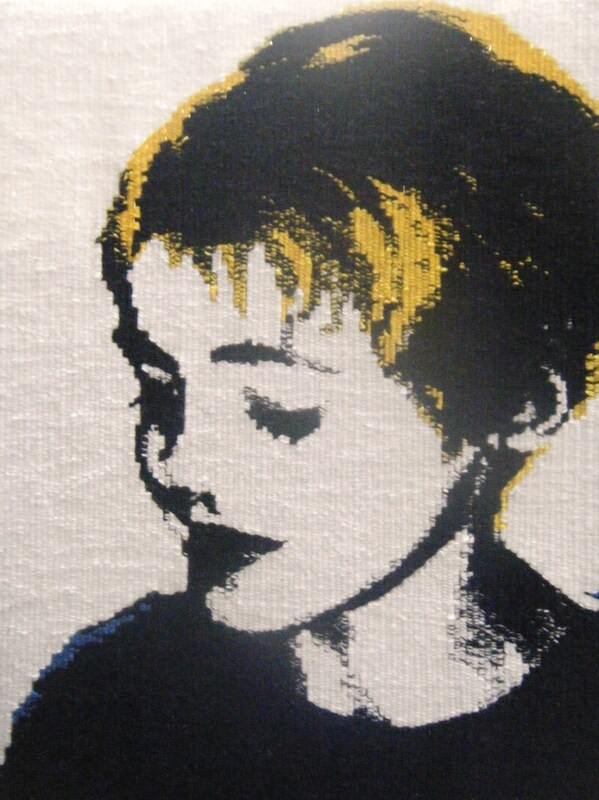 Have been working like mad on several tapestry portraits recently … this is the 1st of many to be completely finished. 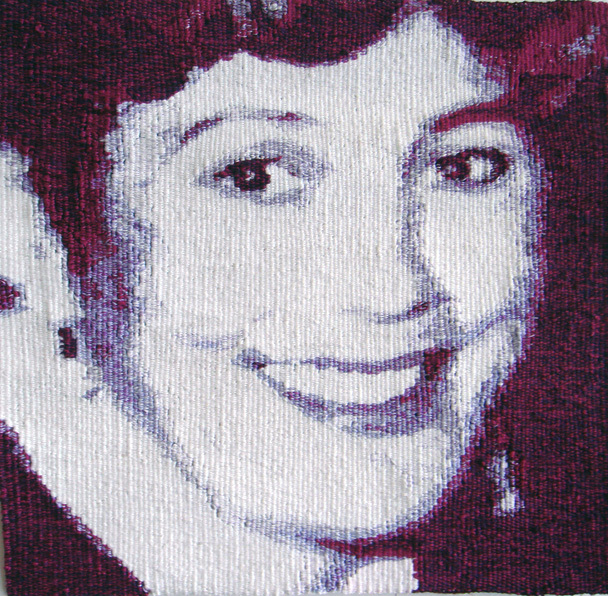 This entry was posted in Blog and tagged art, byemmajo, commission, fiber art, handwoven, portrait, portraits, scotland, tapestry on 20/04/2011 by WebPerson. 2nd portrait of fiona finished! At last i finished this commission! This has been my hardest tapestry yet I think! I am pretty happy with it! Though always as an artist I always feel I’d weave it a little differently now if I was to start again! This tapestry is about 29 x 20 cm and is hand woven using linen and cotton. 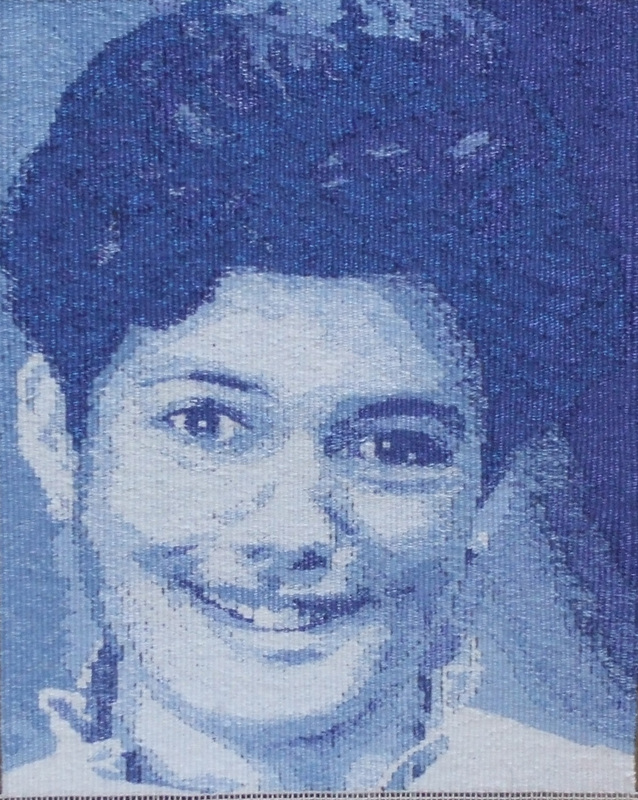 This entry was posted in Blog and tagged commission, fiber art, handwoven, portraits, tapestry on 29/07/2008 by WebPerson. 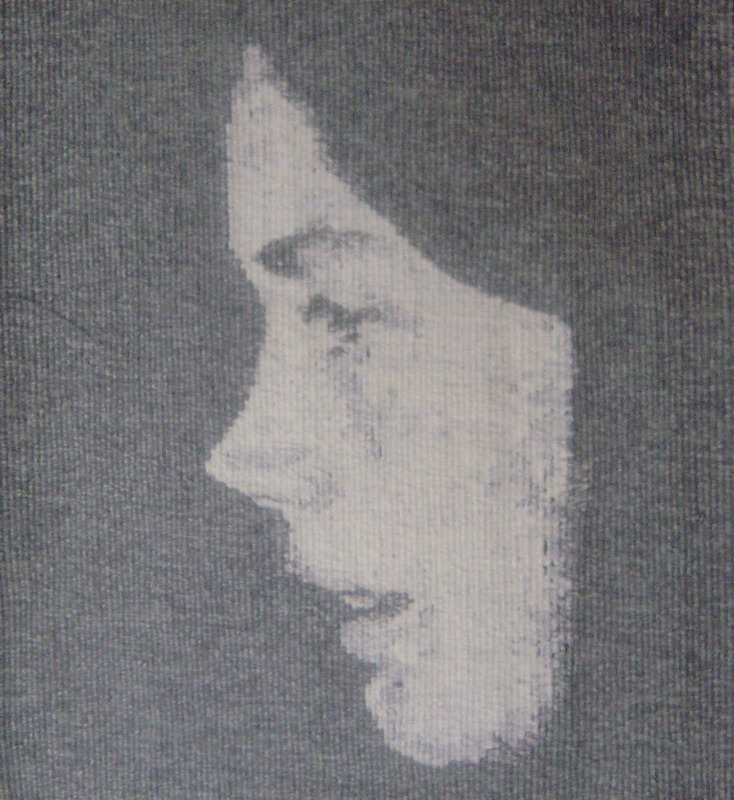 This entry was posted in Blog and tagged commission, handwoven, portraits, tapestry on 05/07/2008 by WebPerson.